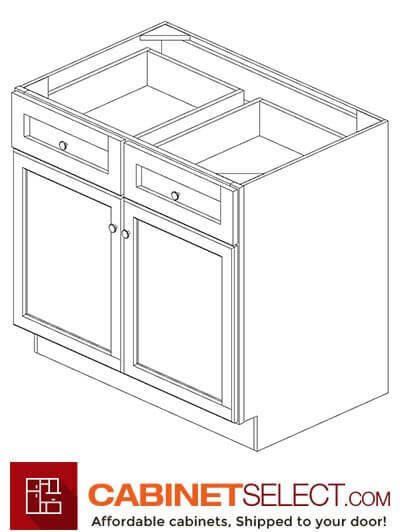 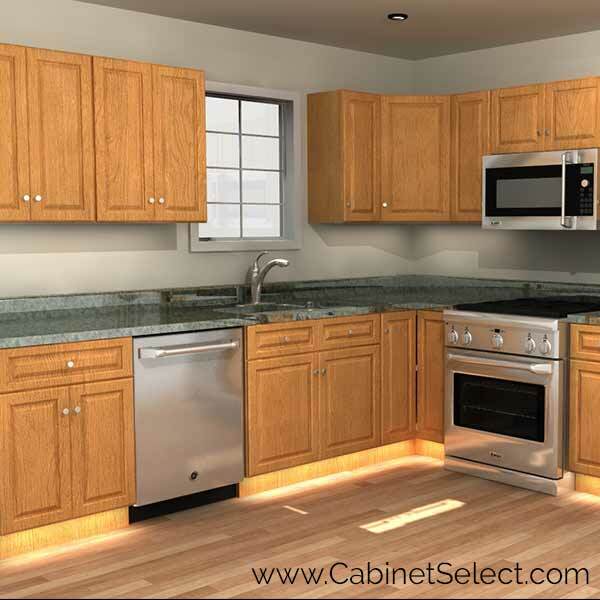 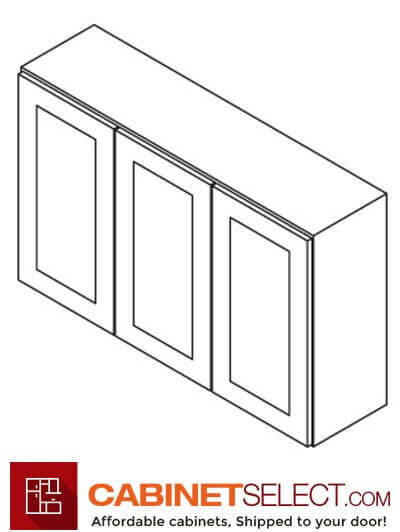 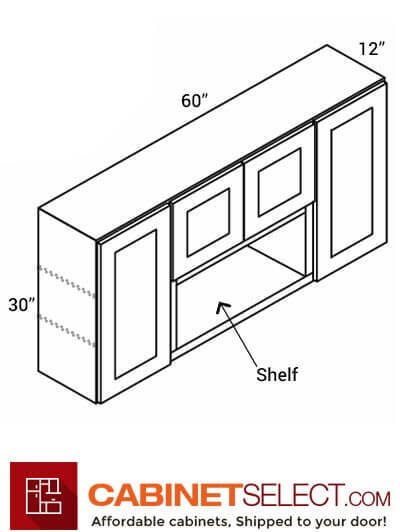 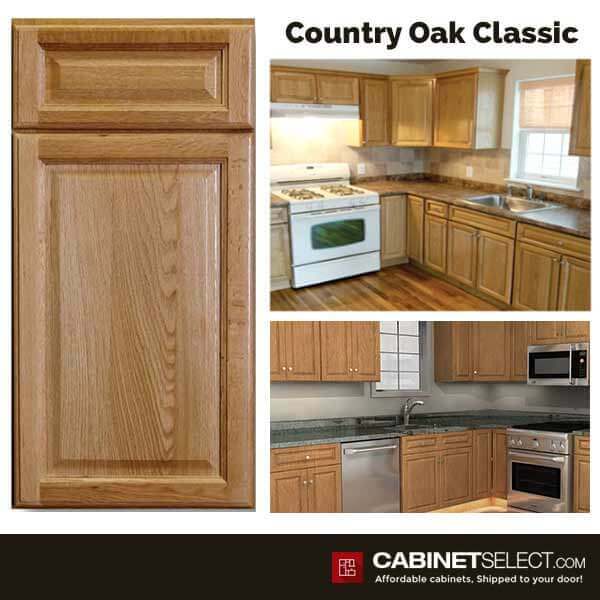 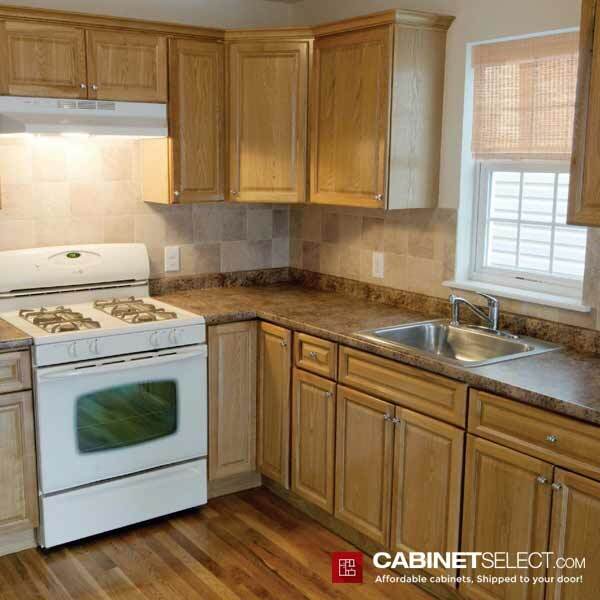 The Country Classic Oak cabinets consist of a 1/2″ grade A plywood box with a solid oak 3/4” thick face frame. 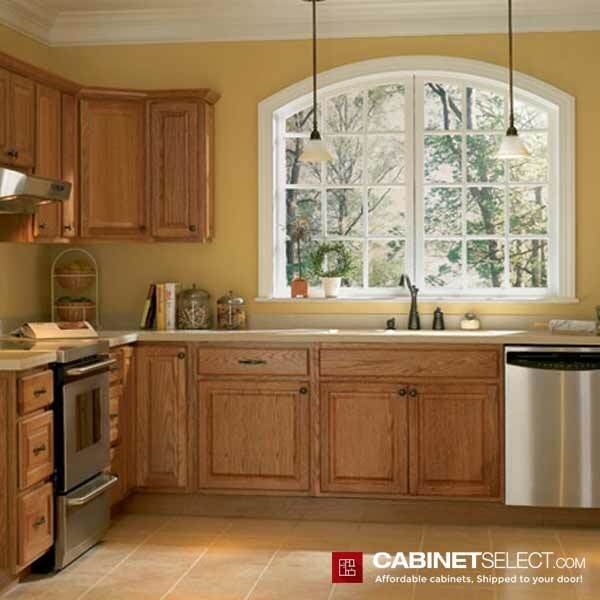 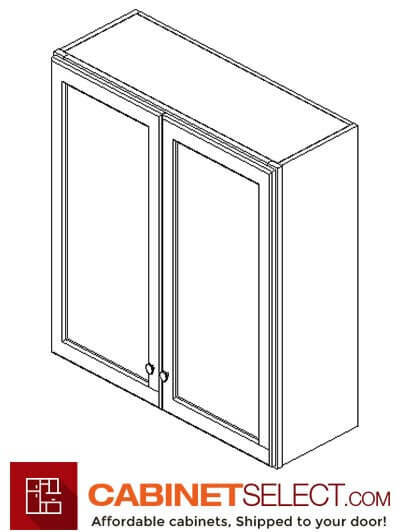 The door consists of a full overlay door 3/4” solid oak frame with a center MDF oak wood veneer and 6-way adjustable hinges with an option for soft close. 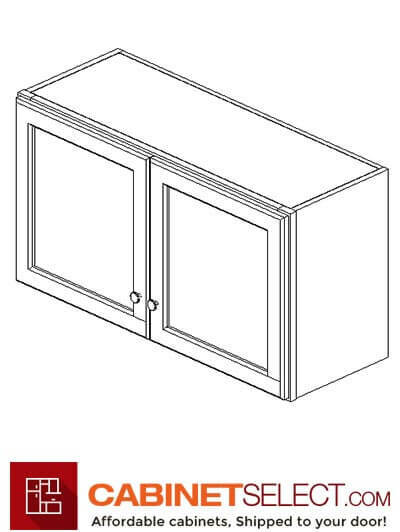 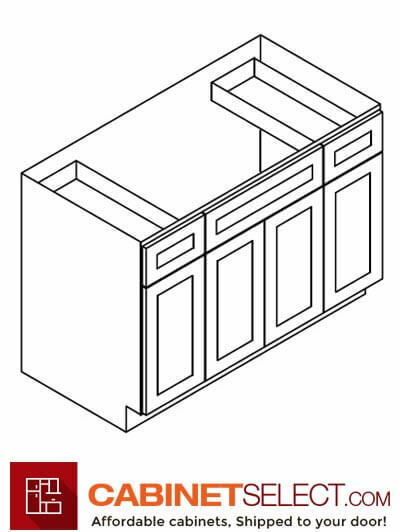 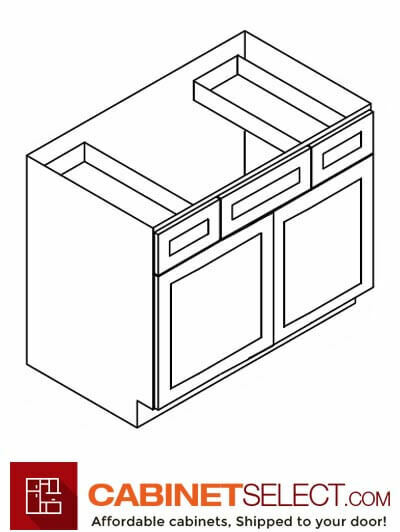 The drawers are rabbet joint construction out of natural oak with an epoxy coated metal side mount; full extension soft close option available. 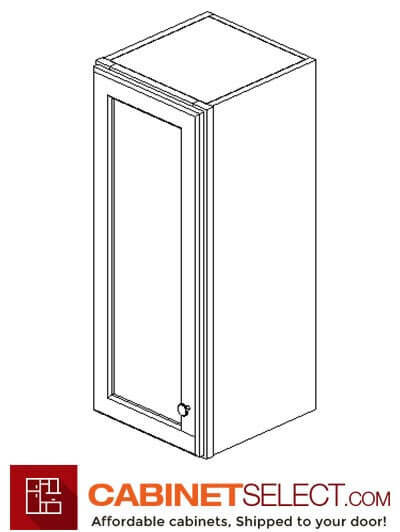 The inside of the box matches the door color. 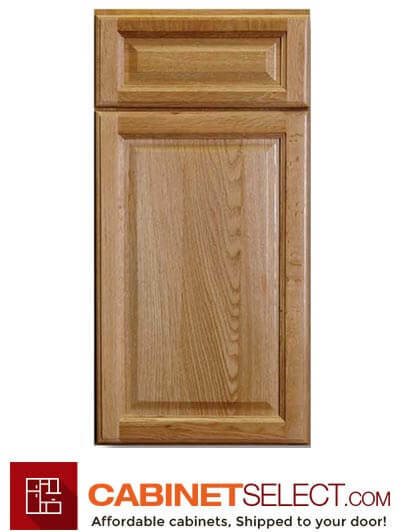 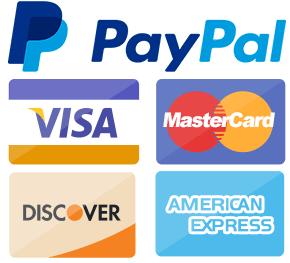 This line comes with a 5 year warranty to be free of manufacturers defects from the date of purchase.